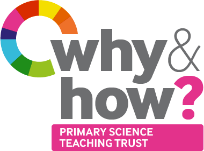 We are very fortunate that several organisations have generously donated funding for bursaries to enable teachers to come to our Primary Science Education Conference in 2019. The bursary application process is now open. To be eligible to apply for a bursary, you must be a teacher who is employed in an infant, junior or primary school in the UK. You must have responsibility for the teaching of some science in your school although you do not need to be a science specialist. It is preferable, but not essential, that you are the subject leader for science. The form is available to download below. 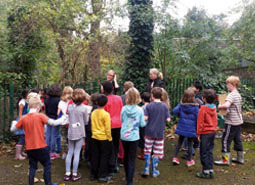 Please note that it must be completed in full by the applicant, apart from section D, which must be completed by the headteacher or deputy headteacher from the applicant’s school. The deadline for applications is 5pm on 14th December 2018. Terms and Conditions apply. Before making an application, please read carefully section 9 of the full Ts&Cs which can be found here. Once your form is complete, use the fields below to upload your application. Complete the fields below to upload your bursary application. Applicants will be informed of the outcome of their application by 18th January 2019. 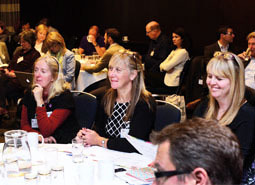 Find out more about our conference programme, themes and session titles.